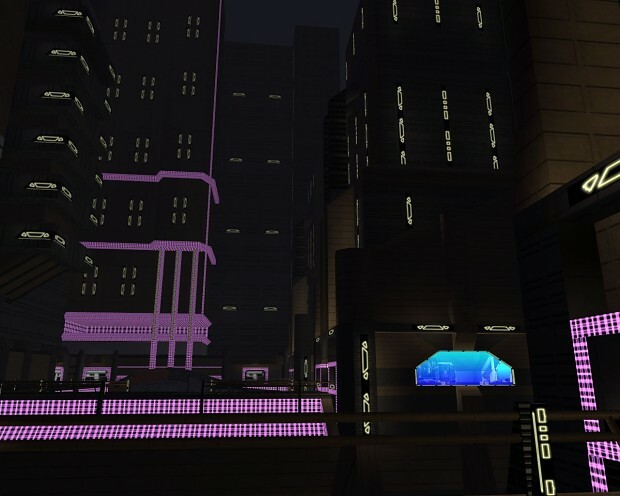 These are planet textures for Nar shaddaa in TSL. This is in exe format which means it automatically extract textures to override folder. You only need to point it toward the override location.